I graduated from Austin Peay State University in 1997 and have been teaching ever since. 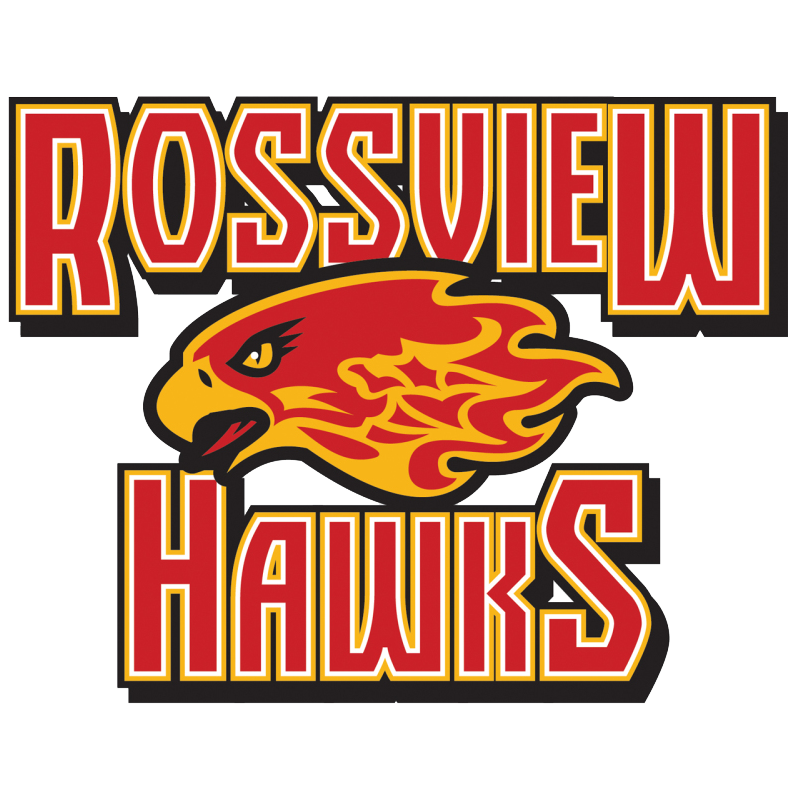 I have been with CMCSS since 1998 and at Rossview since 2007. All students should come to class, on time, with all materials. You need Pencil &/or pen, paper, and assigned books EVERYDAY. Unannounced book checks are done throughout the year. There should be no talking about unrelated topics during instruction time. There is to be no cursing at any time. There is no open food/drink or eating/drinking allowed in this classroom at any time. You will not line up at the door ready to leave. There will be NO extra passes to bathrooms, lockers, etc. All work must be done in either pencil or dark colored ink. I do not accept late work without a REALLY good and documented reason! If you are absent you will have the number of days you have been absent to make up the work. After that you will have a 0. You are responsible for getting make up work. I will not come to you about make up work; it is your responsibility. Respect my property (anything in this classroom) and the property of other students. If I am showing a video in class and you choose to talk and not watch, you will not be allowed to watch the next video. Be respectful not only of me but also others in the class. If I give you time in class to work on an assignment you are to work in class and not just sit there. NO personal grooming is to be done in my classroom at any time!